CNC machines, operated by expert engineers, process the raw materials and castings, getting them ready for assembly. 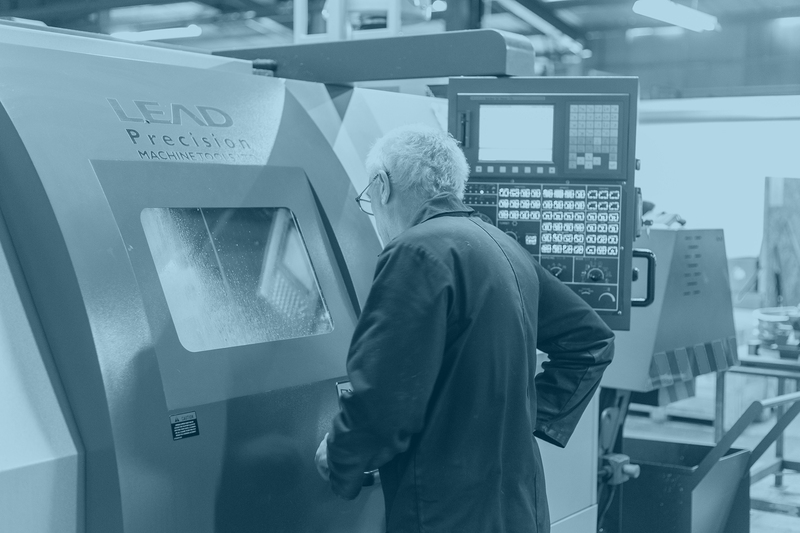 Having this resource in-house gives us a huge amount of control over the manufacturing process, and allows the production team to immediately respond and assist with any design developments. This ensures Globestock’s products are always the best they possibly can be, giving end users complete confidence.